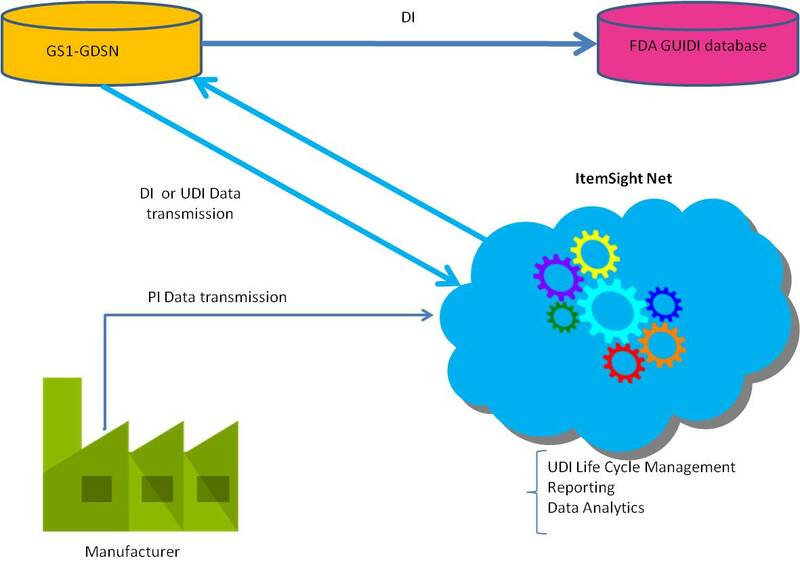 Asset Management - ComponentSoft, Inc. Asset Management - ComponentSoft, Inc.
Fictitious example of what a unique device identifier (UDI) would look like on a medical device label. The label contains information about the product name, its expiration date, reference and lot numbers, manufacturer information, bar code, and details about the item. FDA is establishing a unique device identification system to adequately identify medical devices through their distribution and use. When fully implemented, the label of most devices will include a unique device identifier (UDI) in human- and machine-readable form. Device labelers must also submit certain information about each device to FDA’s Global Unique Device Identification Database (GUDID). Our EPCIS compliant database is at the core of our relational system. It can store RFID EPC data and Barcode Data. The system feature full UDI Life Cycle management, custom reporting, and data analytics. Automate the printing and design of labels on premise for FDA-regulated Pharmaceutical, Medical Device, Biotechnology manufacturers and the Department of Defense. Globally Manage and Transmit label data and mandated elements to the FDA GUDID data base. Additionally the ItemSight system will manage all associated documents of multiple types.